Join one of our group workshops where you can learn either the basics of Adwords on our beginner course, or you can improve your existing skills by joining our intermediate course. 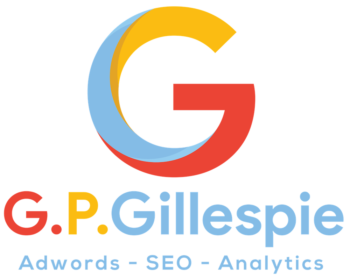 GPGillespie offers Adwords training for business owners, entrepreneurs and startups in our group classes and workshops. We offer two different levels of class and we run our Adwords training in two different formats. Our beginner Adwords training course is ideal for those with limited experience of using Adwords. In fact, we cover all the basic principles of how to use Adwords so delegates won't need to have ever used it before. We will explain all the important factors that are needed to run a successful campaign. We will also show you the step by step process as to how to create and run a campaign so you can get up and running as soon as you get home. Our intermediate Adwords training course is aimed at those who have some experience of Adwords or those who have a camping up and running. This course will teach you the important factors of how to improve a campaign's performance along with exploring more intermediate and advanced concepts to make a campaign even more successful. We run our Adwords training courses in two different formats. Either you can join one of our regular workshops, which are open to the general public or we can run one of our workshops for an organisation or event such as the one we will be running at UCL School of Management. 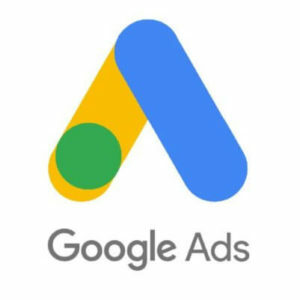 For more information about the Adwords training course we run, you can contact us on the number below or you can fill in the form and we will get back to you asap.